Before a single grape is squeezed, years of careful planning go into a wine, starting with a vineyard. There are more than 80 varietals planted in BC, but each has unique preferences. How much heat or sun it can tolerate, what soil it prefers, hardiness in the face of frosts and length of growing season are all factors. 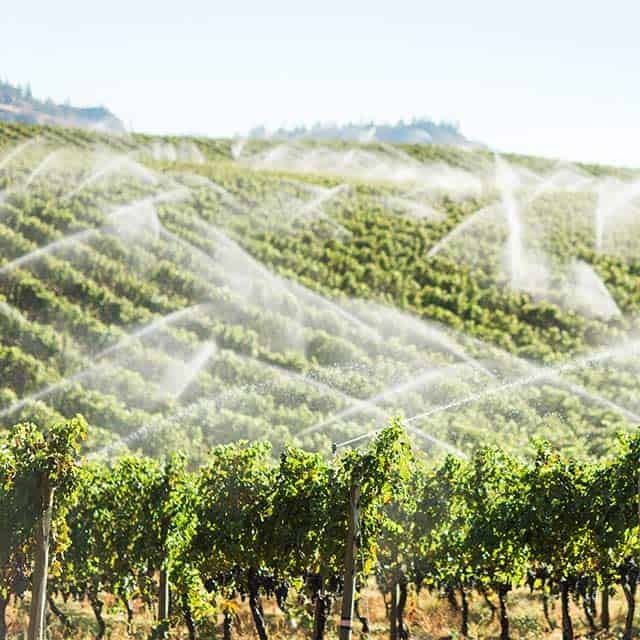 Once a site is chosen, other decisions such as planting densities (number of vines planted per acre), aspect and slope, which determines intensity of sunlight on the fruit, and rootstock all affect quality and yield. Generally, the high-quality vineyards crop two to four tons per acre. Throughout the growing season the main task is to control the growth of the canopy, or leaf, and keep the vine productive but not too productive. The use of trellising helps to direct leaf growth and to expose the fruit to the all-important sun. The most common trellising technique is called vertical shoot positioning (VSP), where vines are directed upward between multiple levels of wires strung between posts. How much the vines are allowed to grow is controlled to direct the energy of the plant into producing fruit and not leaf. Whether and how much the vines are irrigated is also a factor into the balance between fruit and leaf. Many growers in BC practice regulated deficit irrigation. This is a method of applying controlled amounts of stress to the vine by limiting water availability. Pests vary from the very large (deer, bear) to the very small (fungal infections). Animal pests are especially problematic in the lead up to harvest. Before veraison, the stage at which grapes turn color, they are very tart. Only closer to harvest do they start to accumulate more sugars making them very tasty for the birds, deer and bear. 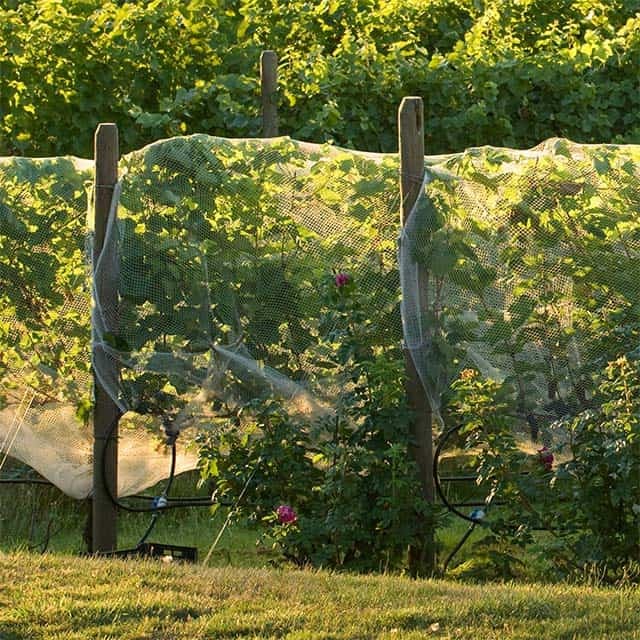 Vineyard managers likely will cover the vines in nets at this time or employ a sound cannon to scare of the pests. Fences are also employed where possible. Insect pests like leafhopper and cutworm are present in BC. There are a few isolated areas of phylloxera, but it does not appear to be spreading and fails to thrive on the sandy soils of the southern Okanagan Valley. There has been no reported incidence of Pierce’s Disease. Insect pests can be controlled by introducing predators, using conventional pesticides or creating a more attractive biosphere for them by leaving the grass uncut between the rows of vines. Due to dry climate in the Similkameen Valley and the Okanagan Valley, fungal diseases are limited, although powdery mildew is common. In wetter climates botrytis bunch rot can occur. 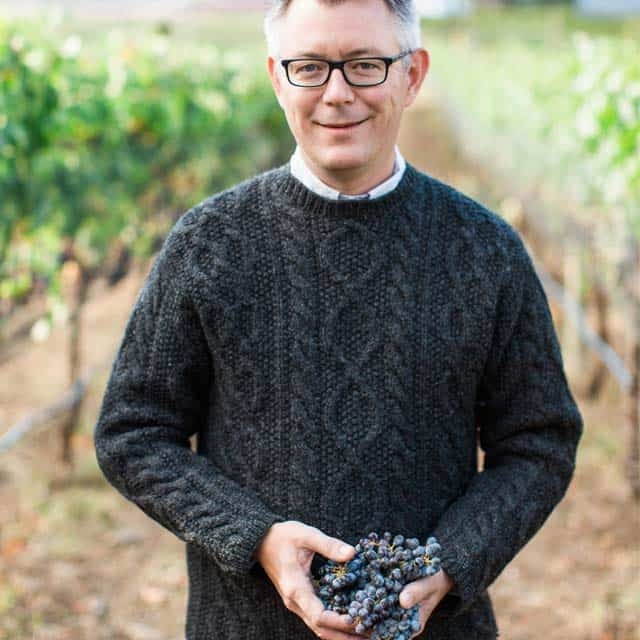 The Okanagan Valley and the Similkameen Valley climates are well suited to sustainable and organic grapegrowing – there are an increasing number of vineyards switching to organic techniques. Hot summers, low rainfall, low humidity and persistent winds all help to reduce damage and crop losses from pests and diseases. Wines made with organically grown grapes come from vineyards that follow the guidelines set by the Certified Organics Association. There are currently more than 40 certified organic wineries or vineyards in British Columbia. For more information, and to see which properties are certified, visit the Certified Organic Associations of BC website. The goal of biodynamic farming is to create a self-contained, healthy ecosystem. Biodynamic farming meets the organic standard, including the prohibition of synthetic chemical fertilizers, pesticides, herbicides and fungicides, but then it goes further, emphasizing the holistic development and relationships of the soil, plants and animals as a self-sustaining system. Summerhill Pyramid Winery in Kelowna has the only certified biodynamic vineyard in BC. For more information, visit the Demeter Canada website.